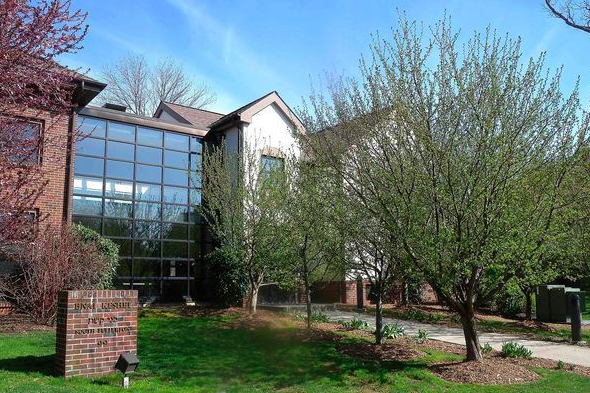 Bnai Keshet Reconstructionist synagogue in Montclair, New Jersey. As the American public and political leaders continue to weigh the issue of embracing Syrian refugees in the United States, a Jewish community in Montclair, New Jersey, decided to show solidarity with their new neighbors by hosting a time-honored Chinese Christmas dinner. What happens to Orphan refugees in America? Members of the Bnai Keshet Reconstructionist congregation invited 10 refugee families from Elizabeth to join them for a feast on Friday to observe the Jewish Sabbath, NJ.com reports. Rabbi Elliot Tepperman said the event came from a feeling among the congregation that they were called upon to help Syrian families assimilate with their community during a time of concern over anti-Muslim sentiment in the United States. "As Jews, we all come from refugee families and we know in our bones what it's like to have hateful rhetoric directed toward us," Tepperman said. "Many of our parents were Holocaust refugees." The meal, which began with candle blessings and challah bread, was coordinated with the help of Rana Shanawani, a Syrian woman from Short Hills who has been helping refugees find their footing in Elizabeth. Catering was provided by the Kosher Asian restaurant Woxx, located in West Orange. Despite nervousness that tension between the faiths might lead to conflict, the families accepted the invitation with enthusiasm and described the gathering as an "amazing" opportunity to make a peaceful first impression. According to Bnai Keshet member Kate McCaffrey, the meeting represents the start of an ongoing relationship between the congregation and Syrian refugees to help strengthen bonds in the community.